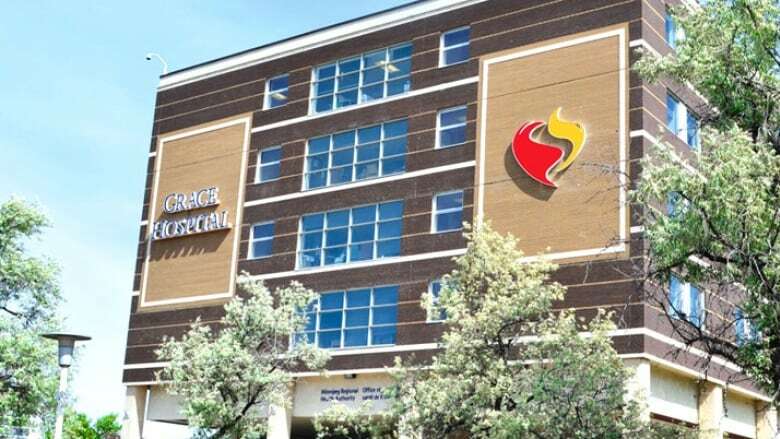 A nurse in the Grace Hospital emergency room was attacked in an unprovoked, meth-related incident last Friday evening, the Manitoba Nurses Union says. A nurse was assaulted in the emergency room at Grace Hospital Friday night, the Manitoba Nurses Union says. The WRHA has confirmed that a nurse was assaulted by a patient and police officers were called in to take the patient into custody. The MNU says this is the third time in recent months nurses have experienced violence at the hands of patients in the grip of methamphetamine psychosis. Union president Darlene Jackson says they are still investigating the incident, but worries this could happen again if the province doesn't do something. "If it isn't dealt with rapidly, then I really worry that we're going to have a very serious incident that is going to result in a nurse or a health-care worker with a very serious injury," she said. The assault comes amid a rising tide of meth-related hospital visits that Jackson worries is growing out of control. Last week, the union released statistics showing meth-related hospital visits rose 1,200 per cent from 2013 — from about 15 visits a month on average to 207 so far this year. The stress of dealing with patients high on meth is taking a toll on staff, Jackson said. "I have heard from nurses who are telling me, 'I'm going to be looking for a different job. I need to go to work and be in a safe place.' And so that leads me to worry that we are going to start seeing more staff shortages in emergency departments because of this." Jackson couldn't say whether the nurse was injured in the assault. WRHA would not confirm whether the patient in the incident was high on meth. "We cannot comment about the personal health of any patient that may have been involved in this incident," a WRHA spokesperson said in an email. "The WRHA has investigated this matter and would caution against making assumptions in respect to what were the contributing factors." Jackson wants to see additional security in hospitals, with increased authority to restrain and detain agressive patients. The WRHA spokesperson said all hospitals have on-site security who can intervene in a situation with a potentially violent patient. "Additionally, the WRHA has implemented the Provincial Healthcare Violence Prevention program, which was developed in collaboration with the Manitoba Nurses Union," the WRHA spokesperson wrote. "The Provincial Healthcare Violence Prevention Program is designed to ensure that every reasonable effort will be made to mitigate, eliminate or reduce all forms of violence in workplaces where healthcare services are provided." The program, launched in 2016 and updated this year, targets staff working in high-risk areas, the WRHA spokesperson said.